Disclosure: Gift a Feast sent me a Feast of Snacks free of charge to review. They are also offering one to one of my readers. All opinions in my review are my own and I did not receive any other compensation. As in all my reviews I am providing links for your ease, but receive no compensation. 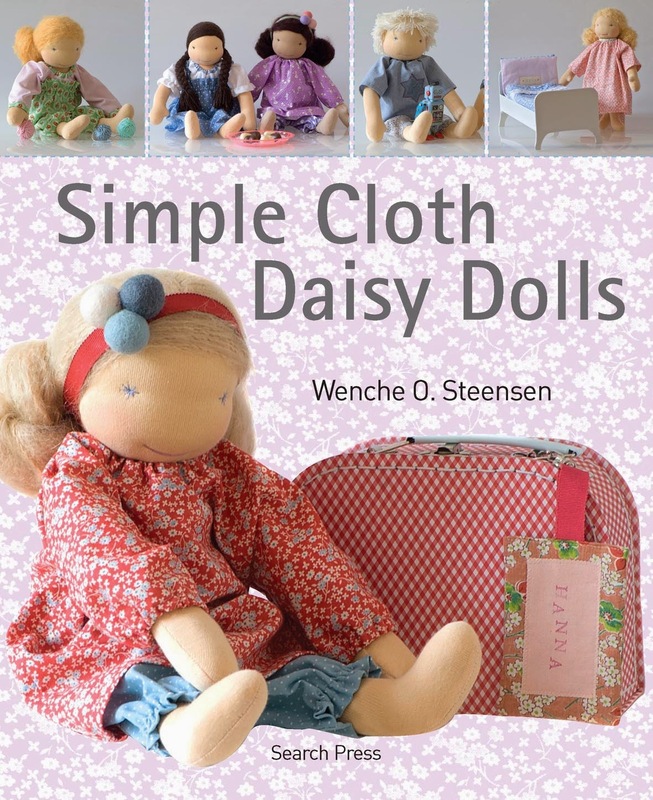 Are you looking for the perfect gift for someone who does not really need anything? Perhaps a gift for Mother's Day, for a graduate or an end of the year gift for a teacher? 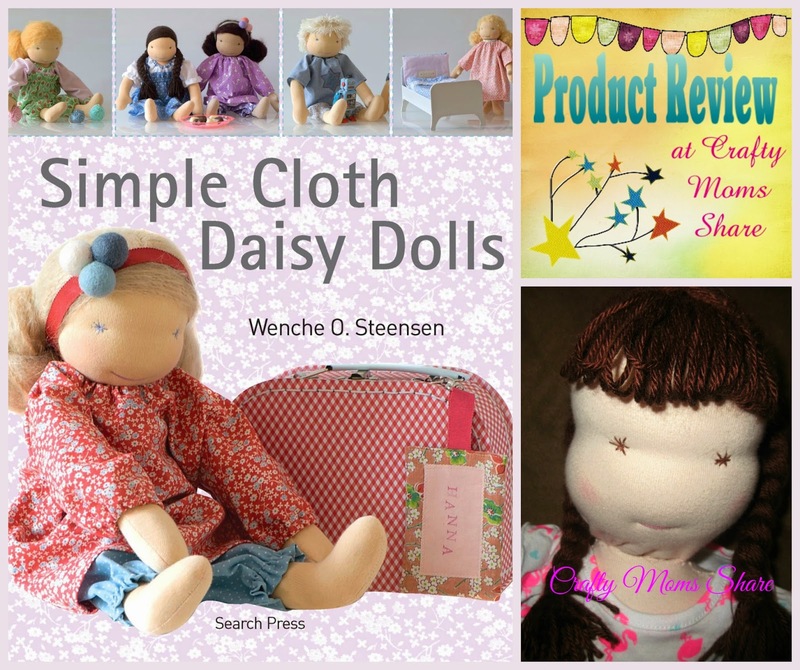 Want something different from the norm, then this review is for you!! 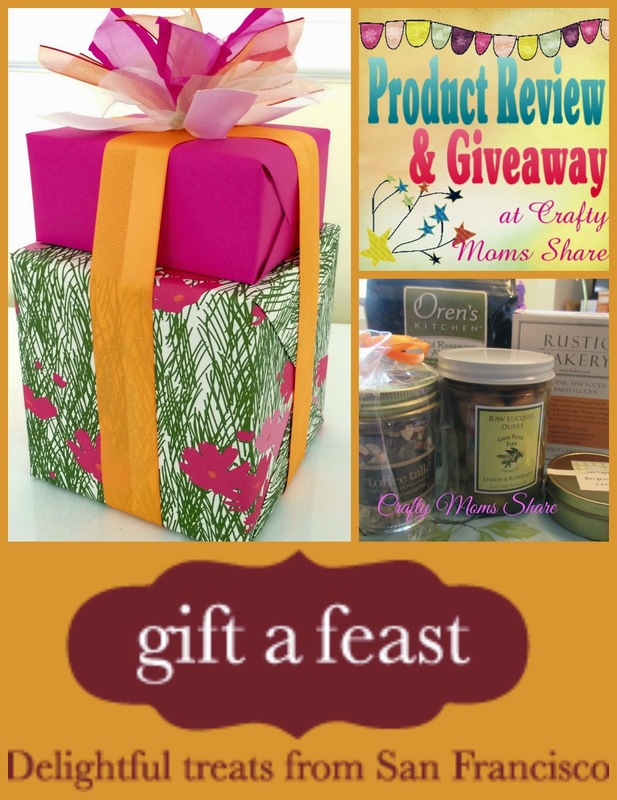 I have the pleasure of sharing with you Gift a Feast and reviewing their A Feast of Snacks gift and down below you can enter to win one. 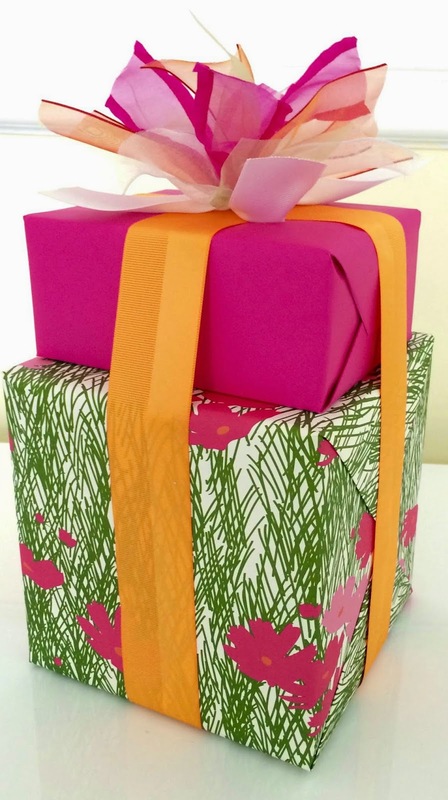 If you order one of their gifts on their website you can choose the gift wrap. Gift a Feast has a variety of gifts including sweets and savory treats. All the gifts are food items from the San Francisco area. So each gift is a taste of San Francisco. The gifts are wrapped beautifully. The papers are gorgeous. I let Hazel open them and she did not want to rip the paper so she could use them for crafts later. Our gift was in pink flowered paper. Here is a picture of it before it was mailed. Isn't it gorgeous? 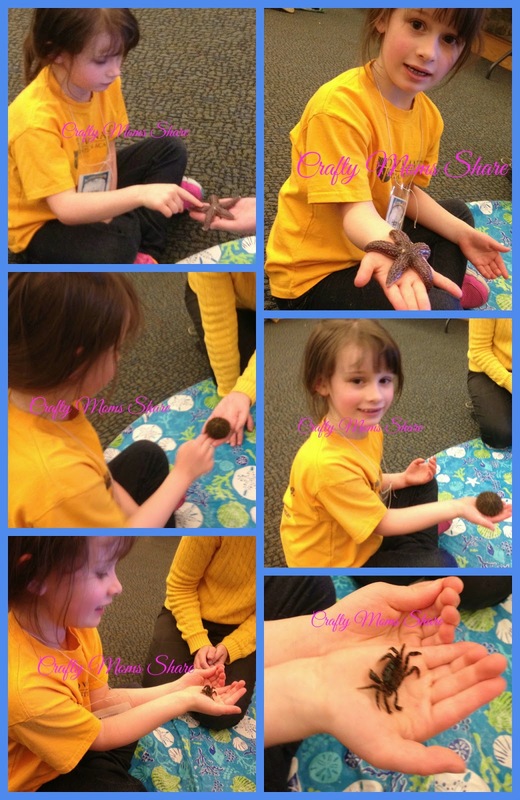 Last week I chaperoned Hazel's class field trip to Seacoast Science Center in New Hampshire. It was a fun place for the kids to learn even more about the ocean and really end their ocean unit. They ended it the next day with watching Finding Nemo. Hazel liked the science center better. The time at the science center began with a demonstration/class for the kids. First an employee presented about tide pools and the animals found at different levels of the tide pool and then they divided the kids into two groups to have some hands-on experience with the animals. Hazel loves exploring the world. She loves learning about different cultures. 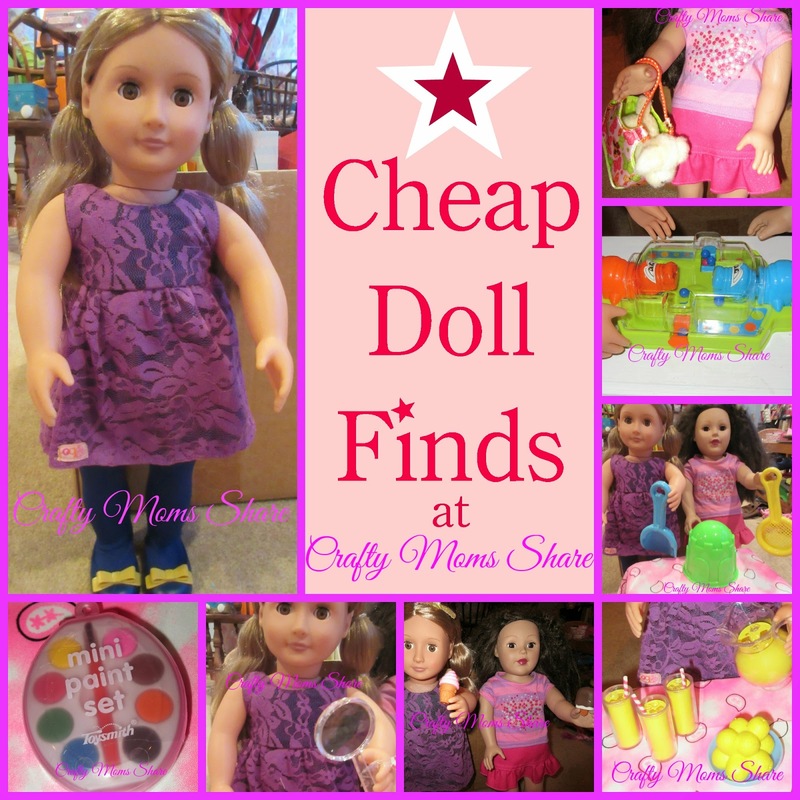 Since her father does not like to travel or spend the money to travel, we explore from home. We try recipes from other countries, listen to music from other countries, read books about other countries and we love to read stories from other countries. 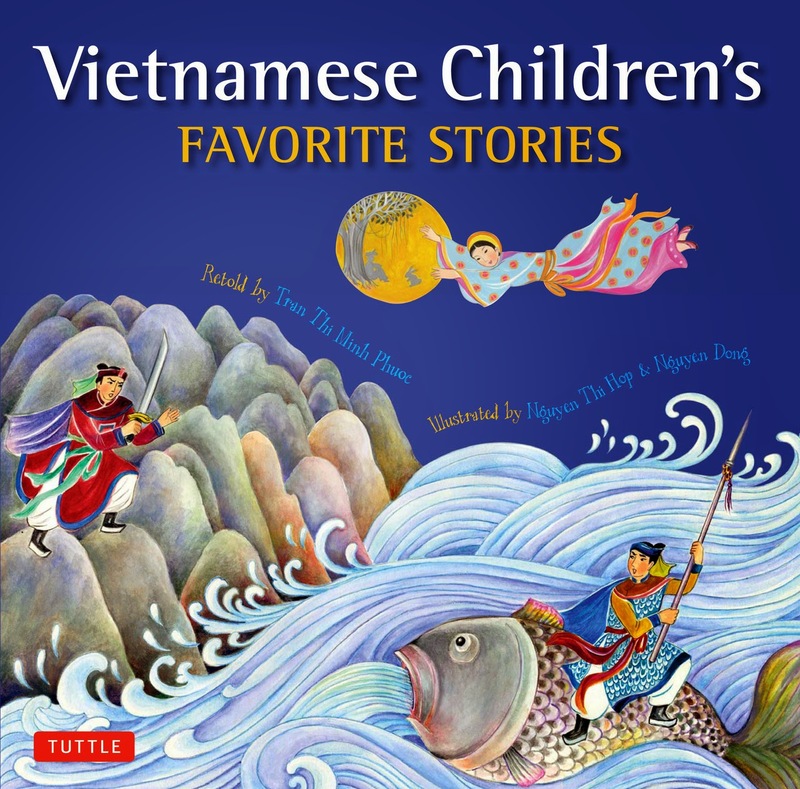 Tuttle Publishing sent us Vietnamese Children's Favorite Stories retold by Phuoc Thi Minh Tran and illustrated by Nguyen Dong and Nguyen Thi Hop. 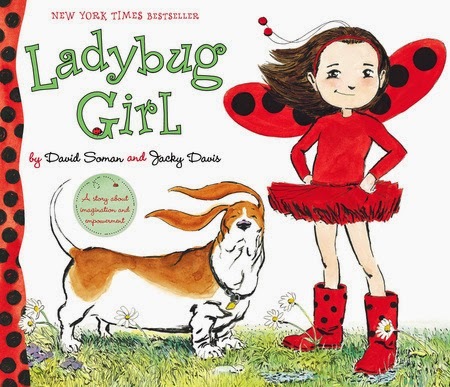 With the Earth Day Giveaway going on, I thought we would stick to some Earth Day themed books. 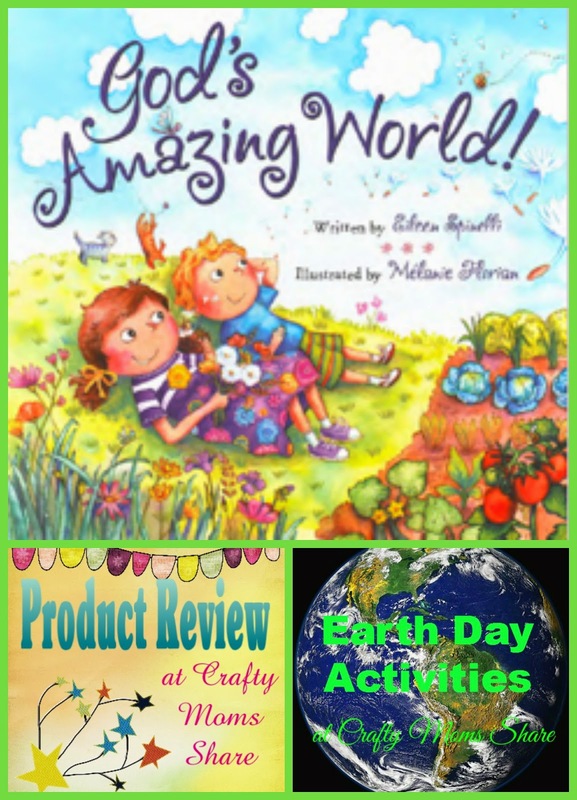 Today we are going to share two books that are perfect for learning about the environment. 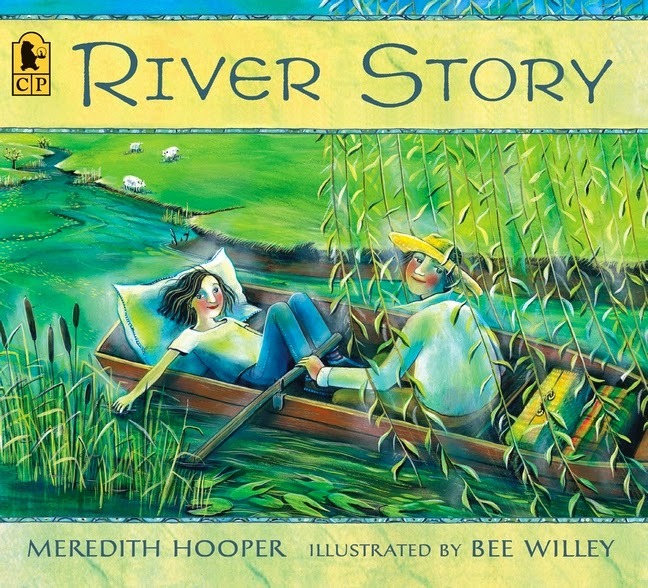 The first book is River Story by Meredith Hooper and illustrated by Bee Willey. 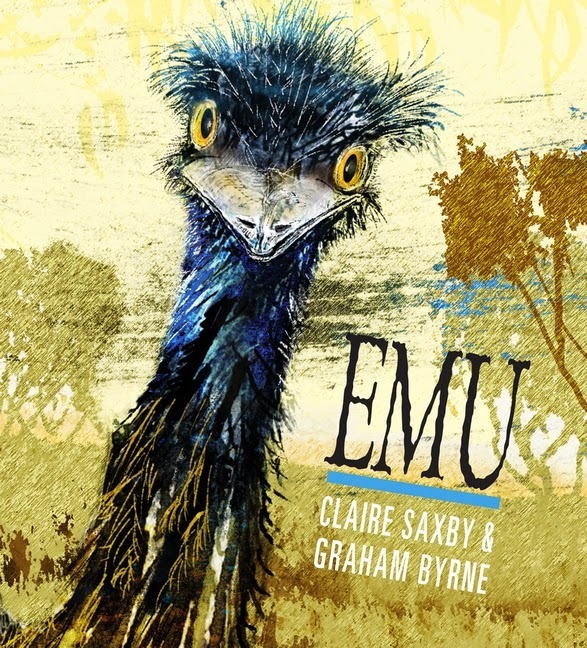 This beautiful book takes the reader to the start of a river. "All rivers have a beginning..." the book begins. 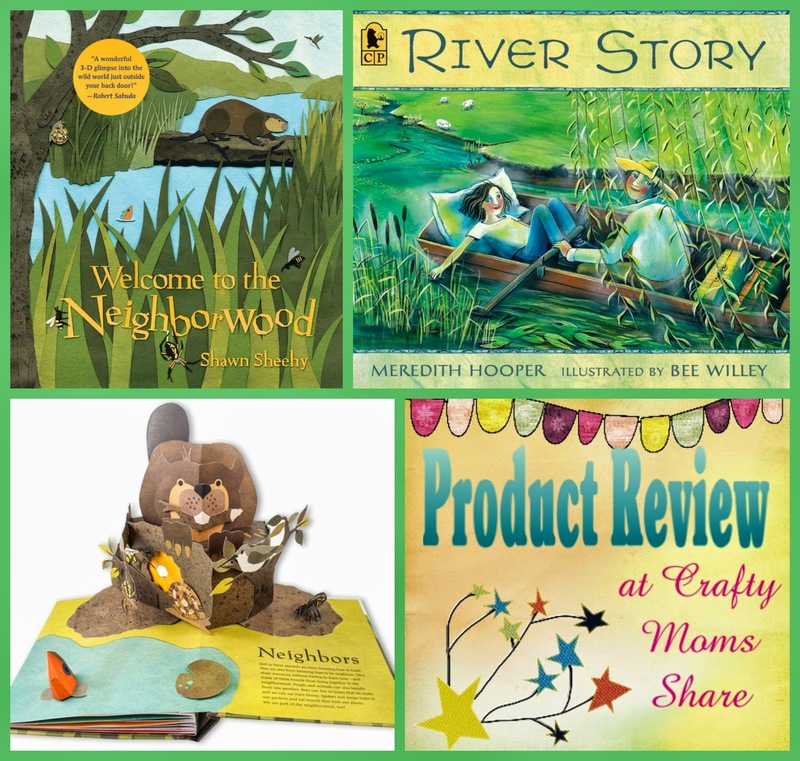 The book takes the reader through the different aspects of a river. It shares where the river slows down, what the river is like in a city and where a river ends. 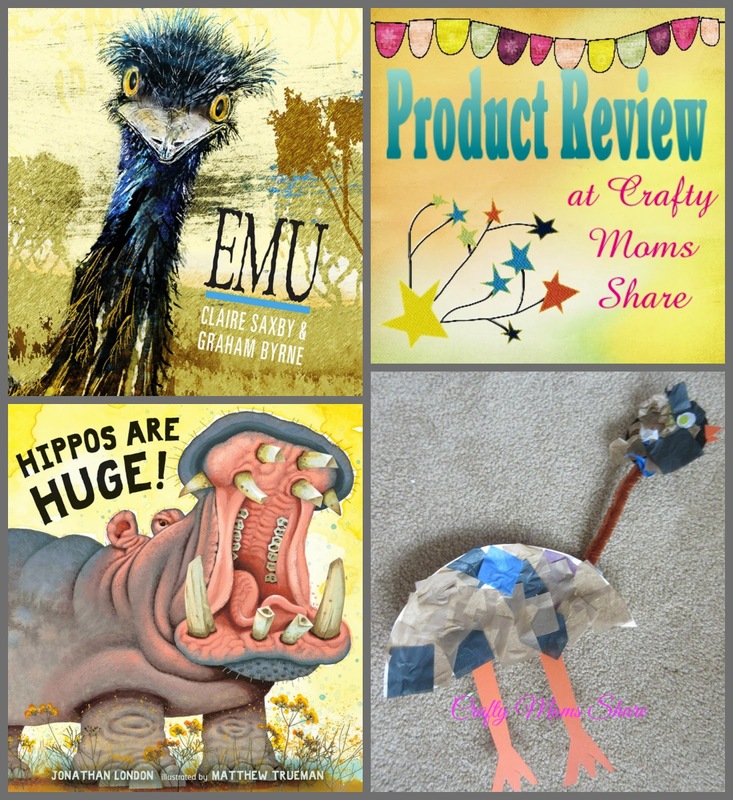 Now if you have been reading Crafty Moms Share, you know we have a thing for nursery rhymes. In particular Hazel LOVES Hey, Diddle Diddle. Yes we have a nursery rhyme quilt, have dressed as the dish and spoon for Halloween, had a nursery rhyme birthday party and have just about every version and spin off written of Hey, Diddle Diddle (and yes there are quite a few). 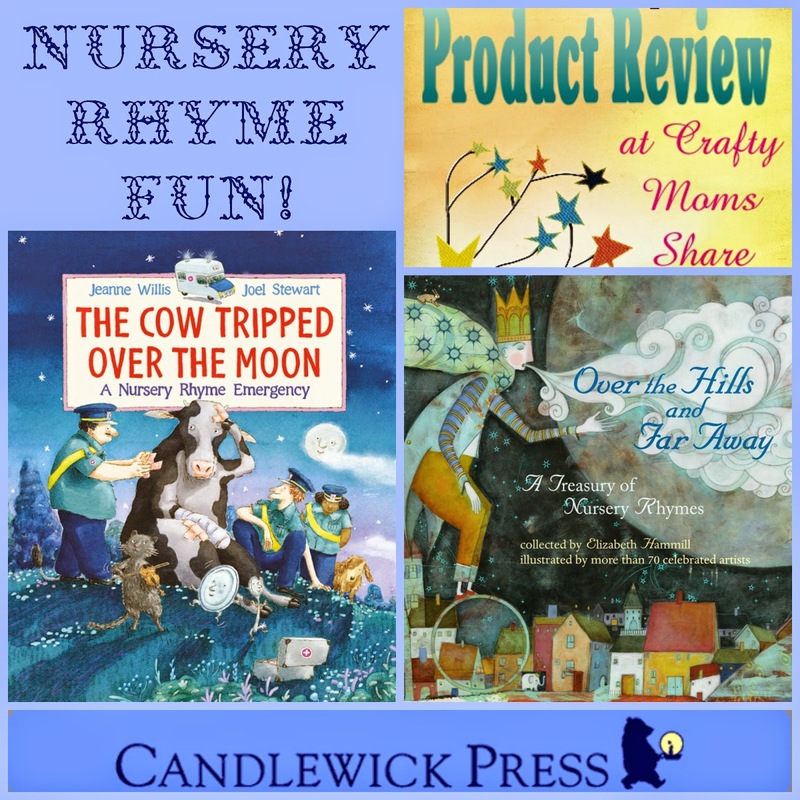 Well Candlewick Press added two more nursery rhyme books to our collection. Disclosure: Wisdom Tales Press gave me a copies of these product free of charge. All opinions in my review are my own, and I did not receive any other compensation. As in all my reviews I am providing links for your ease, but receive no compensation. They are also providing copies for the giveaway. 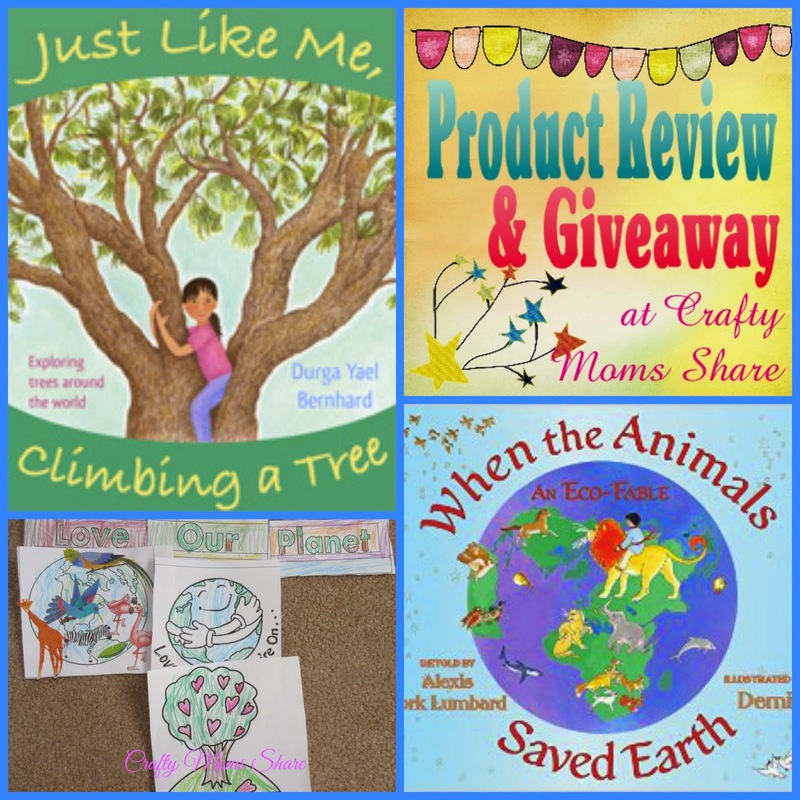 Today I am joining with a group of bloggers to do an Earth Day Giveaway. There are three prize packs and the information for the giveaway is below. 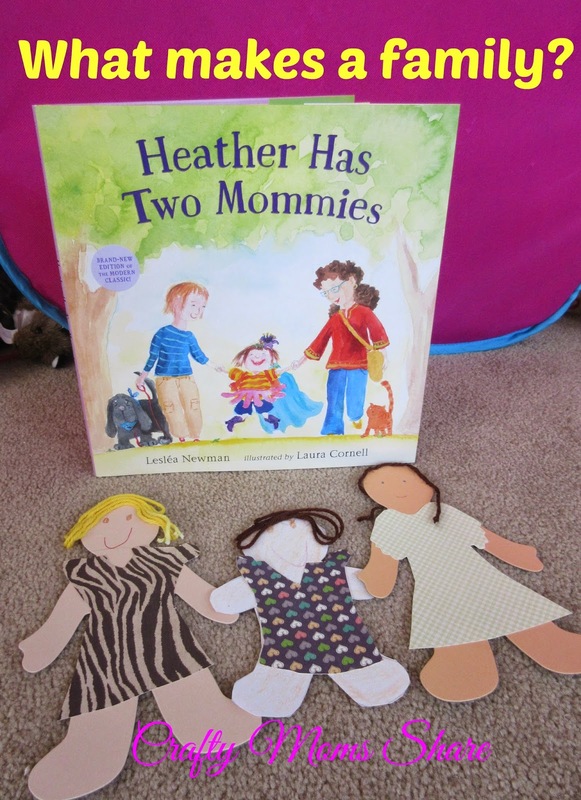 Today I am lucky enough to review two of the books that are in the third prize pack. 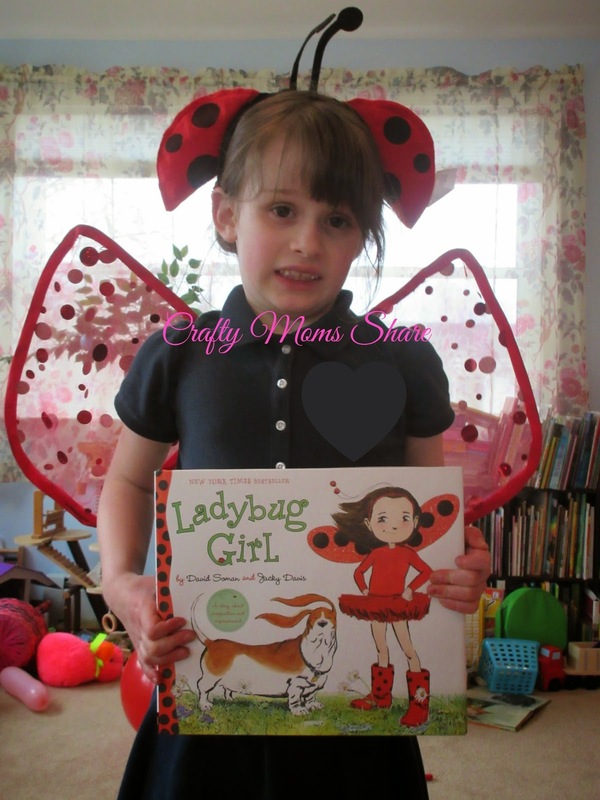 Hazel loves both of these books! 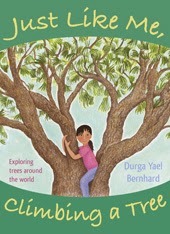 The first book is Just Like Me, Climbing a Tree by Durga Yael Benhard. 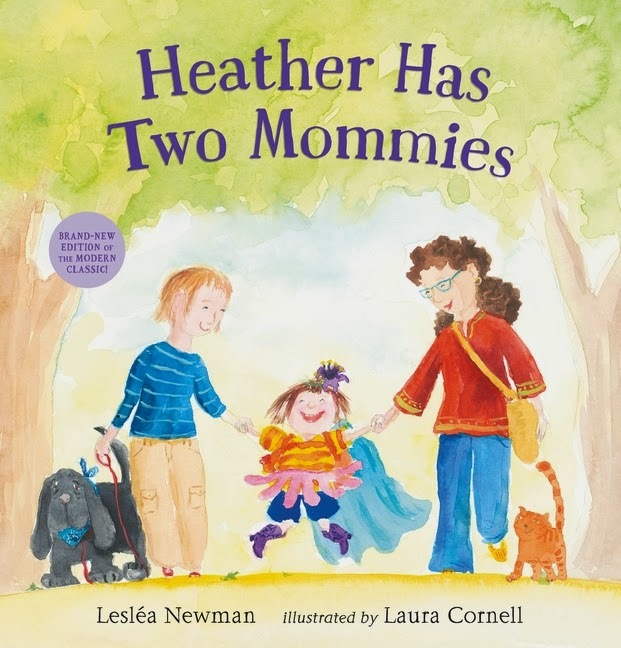 This book was released to celebrate Arbor Day which is April 24. Thank you to everyone who shared last week!! Once again I am blown away by all the great ideas!! With this weekend being the beginning of Passover and Easter Sunday, my feature topics are: Passover, Easter Eggs, Easter, Spring, and a couple of favorites. 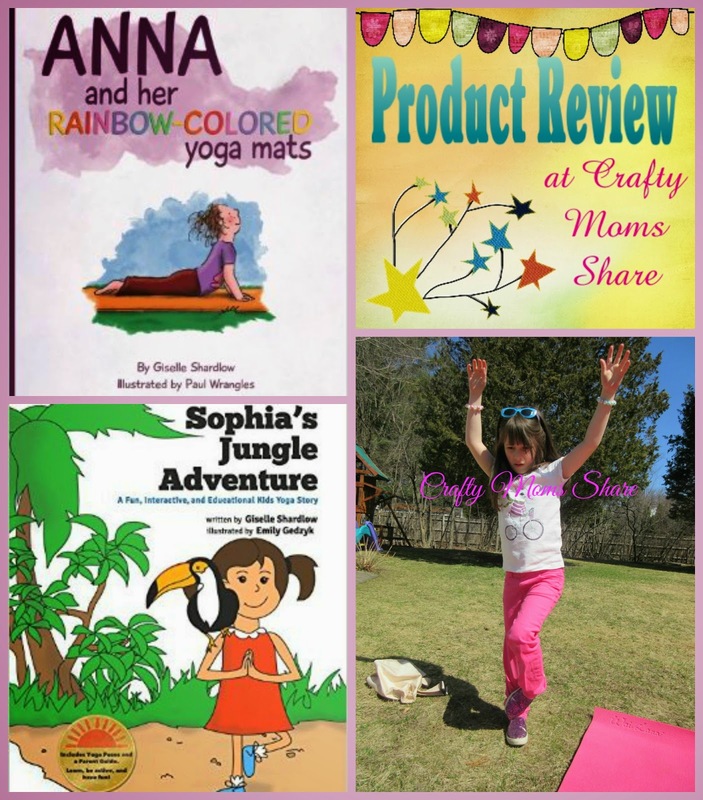 Be sure to check these out and go back and see the many ideas I didn't have room to feature this week. There are many more inspiring ones!! As a Christian I have only been to a Seder Dinner twice in my life. The first was as a child and the second was as an adult. Both were held at churches. I have always been fascinated by it. Perhaps it is because of the Last Supper being a Seder Dinner. Our exploration has brought with it many questions from Hazel with things like why don't we do this if Jesus did, but that is another story. 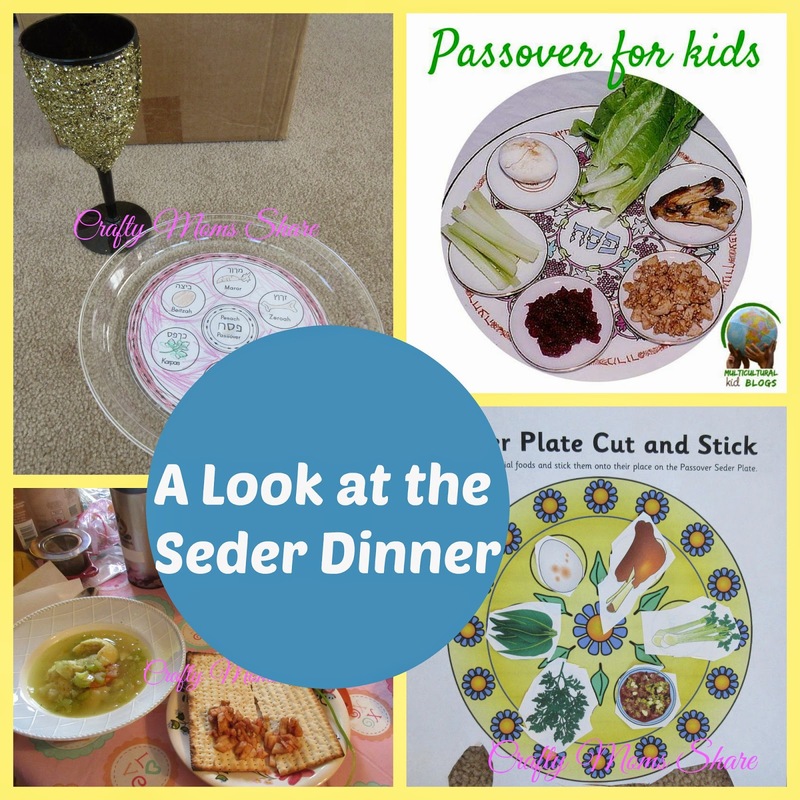 My goal for this year was to look at what is involved with a Seder Dinner. We of course first looked at books like we always do. This month we have chosen to explore Italy. Hazel really enjoys exploring a country each month. We explore by reading books about the country and stories from the country, listening to music from the country, cooking and trying food from the country and making crafts. I chose Italy this month since we are going on our own and Steve is Italian. I figured it would be fun for Hazel to learn more about where half her ancestors come from plus Steve and his mother tell her a bit about Italy and Italian all the time. 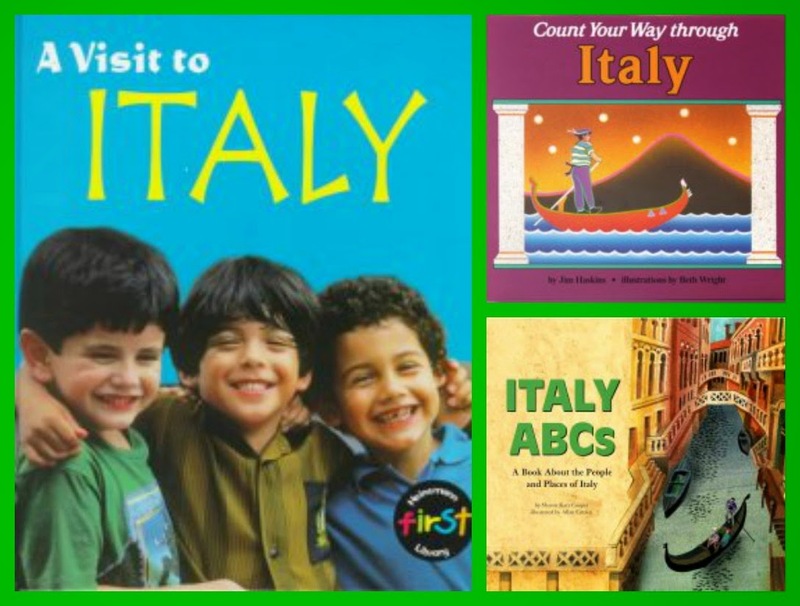 We started with some books from the library about Italy.